Your time is valuable and so is your home. Avoid the mistake of jumping into business with a Boston remodeling contractor without first doing some research. Before scheduling an in-person consultation, take a moment to ensure they are the best fit by asking these 8 questions. Answer you want to hear: YES. In Boston and throughout Massachusetts, it’s illegal to perform certain types of remodeling work without an up-to-date license. If you hire an unlicensed contractor, and the company remodels half your home and then skips town, you’re on your own when it comes to fixing the problem. You’ll be left with a half-finished remodel and (probably) a lot of lost money. Conversely, when you hire a company that’s licensed by the state, if something does go wrong, you’ll have backup to help you fight the problem, protecting your investment. Keep in mind, just because you see a logo on a truck or a badge on a website doesn’t mean the company is licensed. Conduct due diligence by asking the company to provide their license number. With license number in hand, you can verify the contractor’s legitimacy on mass.gov. 2. Are you insured and are your employees covered by workers’ comp insurance? Answer you want to hear: Yes, here’s the proof. Plus, every worker on your property is our employee, making them fully covered under our policy. Workers comp and other insurance provides protection for the remodeling company and for you, too. Otherwise, you could be held liable for any injuries on your property. For example, if a worker is injured on your property while working, workers compensation insurance will cover those injuries, protecting you from covering the worker’s medical costs or having to use personal home insurance. Additionally, while no contractor will enter your home with the intention of breaking or damaging something, accidents do happen. If they do, you don’t want to be held financially responsible for repairs. An insured remodeling company means they will fix and cover all costs of any accidents. Did you know: Even if a company has workers’ compensation insurance, subcontractors may not fall under their policy. If a company brings subcontractors on your property, make sure that they are covered under a workers’ comp policy. Answer you want to hear: Long enough to accumulate at least 50 reviews. The company will have a proven system and controls in place to ensure their work is on time, on budget, and the highest quality. They’ll have a better idea of what products and materials have the best long-term results and strongest warranties. 5. What’s your timeline for my project? Answer you want to hear: A specific timeframe — no generalities and nothing vague! Unexpected issues or hiccups in a project timeline are very common. However, an experienced contractor accounts for these issues and will be able to give you a solid project time for completion. Ask the company for any speed bumps they are forecasting and why. Find out how they plan to handle any issues that come up and what that will mean for the timeline of your project (as well as your budget). Another question you can ask to gauge the timeline is how often the company finishes a project in the anticipated time frame. Don’t be afraid to ask for references or referrals and check up on everything the contractor tells you, either. 6. Who will be supervising my remodeling project? Answer you want to hear: You will have a dedicated project manager who will be on-site from start to finish of your remodel. Here is his/her name and contact information. 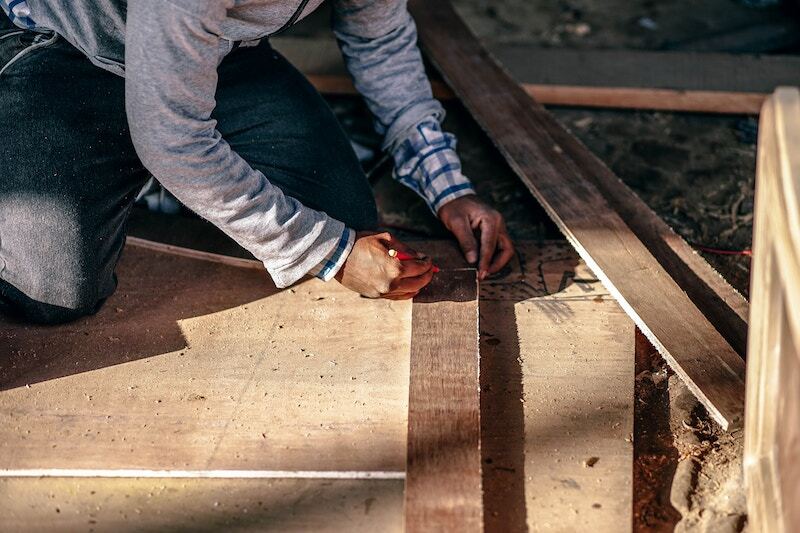 To keep your remodel running smoothly, there needs to be someone on site, at your house each day. A dedicated project manager will oversee progress, making sure the work is being done according to plan. In fact, part of your quoted price for the remodeling project is for project management, so you should absolutely expect this service. If a contractor does not provide someone on site at all times to oversee progress, you should be cautious. 7. Can you outline the process I can expect? Answer you want to hear: Yes. Here is an outline of our step-by-step process. And here’s how you will be kept updated throughout the entire project. Understanding exactly what to expect during your remodeling project is important and will help you feel confident in the work being done. After all, a company that can outline exactly what to expect is a sign that they are organized, efficient, and can give you the best results. 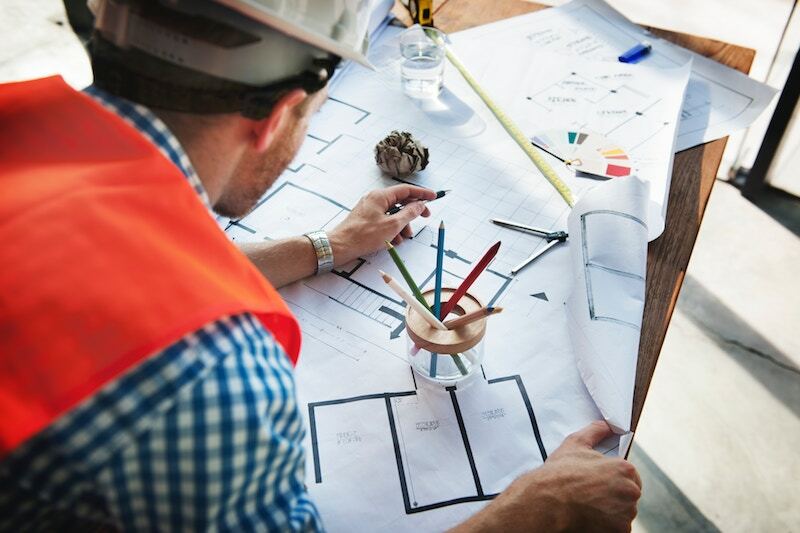 Your contractor should be able to provide a detailed outline of each step of your project — from creating an estimate and designing the remodeling concept, to permit and construction documentation, and methods of communication throughout. This last point — communication — is very important. Find out how you will be able to get in contact with your team, and whether or not you’ll get daily check-ins. You want to be able to text, email, or pick up the phone and know you’ll immediately reach your point person on the other end. 8. Do you offer a guarantee on services? Answer you want to hear: Yes. Our guarantee lasts 1 year beginning on the day your remodeling project is complete. A trusted remodeling company will offer a warranty or guarantee on their work. This guarantee often spans from 6 months to 1 year. These guarantees typically cover defective materials and workmanship problems. 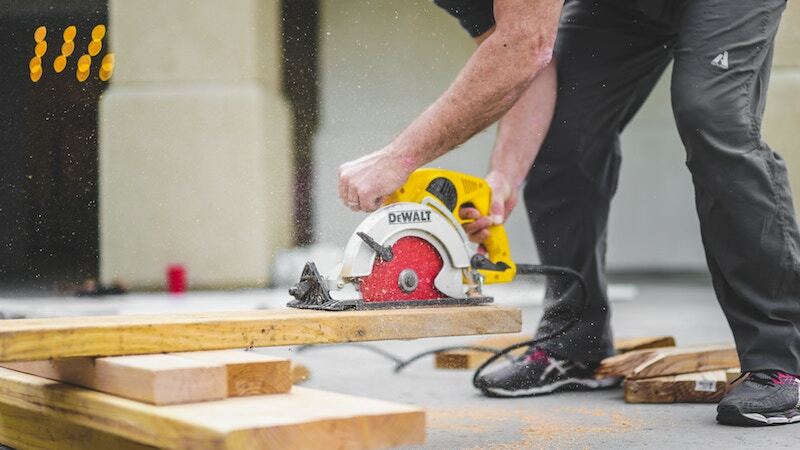 In the event that there’s a problem with any of the remodeling work, within that set period of time, the company will be required to come to your home and fix the issue. Talk to the company about the terms and conditions of their warranty. You may also want to ask about the last time they had to make good on their warranty and what the issue was. At Bay State Refinishing & Remodeling, we’re proud to be Boston’s local remodeling expert and are here to help. Our team has a reputation for treating homes with the highest level of respect. 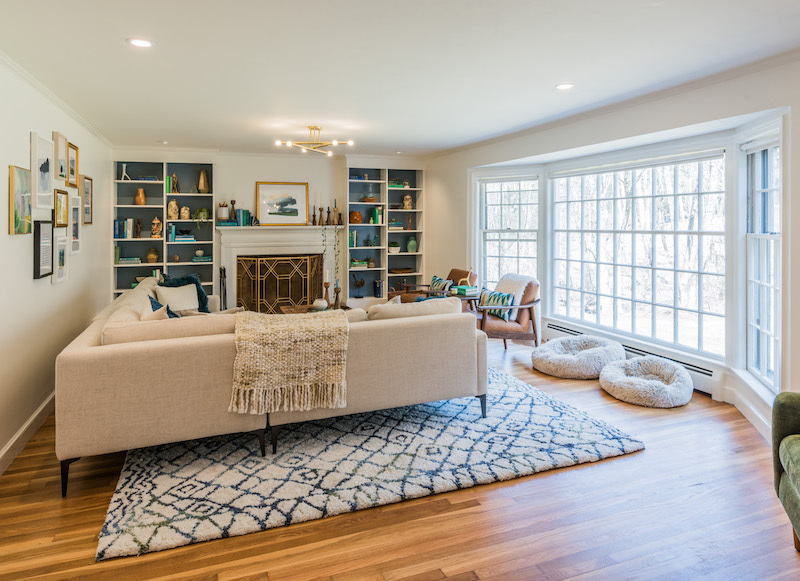 We specialize in remodeling luxury homes in Boston and deliver a smooth and stress-free remodeling experience that’s on time and on budget. 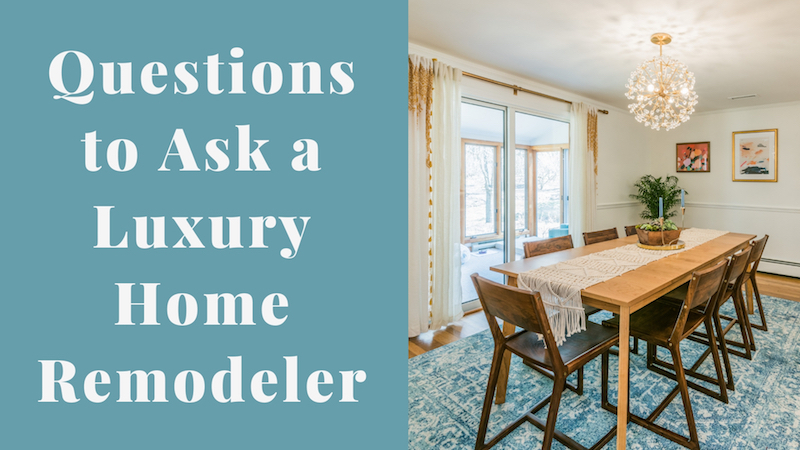 We look forward to answering your questions and learning how we can help you achieve the luxury home of your dreams. Architect or Designer: What Do You Need?